The truth is out there, and apparently it could lie in Antarctica. 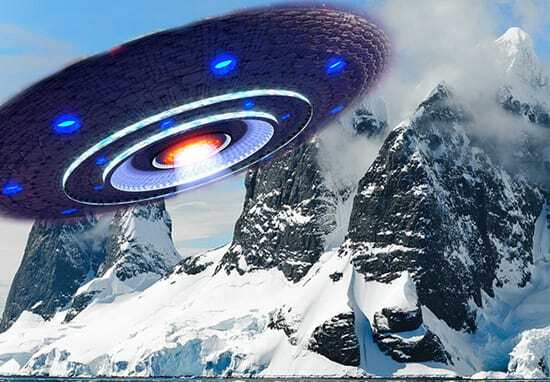 Following the publication of an alleged satellite image of the Antarctic, believers in extra-terrestrial life are claiming it could prove aliens are visiting Earth. As reported by the Daily Star, the debate has been hosted on popular conspiracy theory forum Godlike Productions, with early arguments suggesting a staircase from an alien structure is present in the snow. While others have argued that it is ‘in fact’ not a structure, but a massive footprint left behind by an alien craft which used the location as a landing site. This morning, in the work van, we were talking about conspiracies, and one of them were about so many big names going to Antarctica out of the blue. I was bored so I pulled out Google Earth for a while, just exploring, when I came across something that looked like a giant staircase. 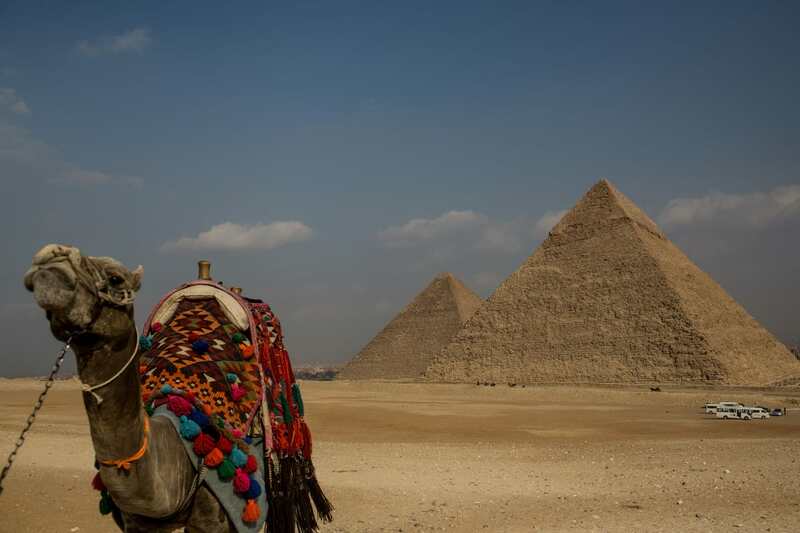 Another user was quick to move on from the idea that the image showed stairs on a pyramid-like structure. They are not stairs – way too big. 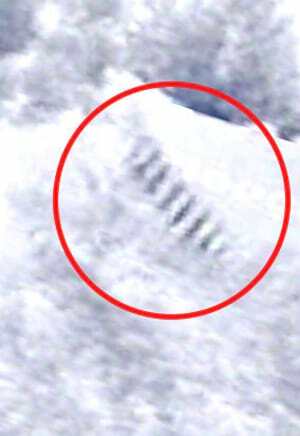 They are ridges formed by a saw-teeth-shaped weight bearing down and compacting the snow. It’s more likely a landing site than stairs. Maybe it wasn’t even aliens though – there have long been rumours of a hidden Nazi base in the icy region.